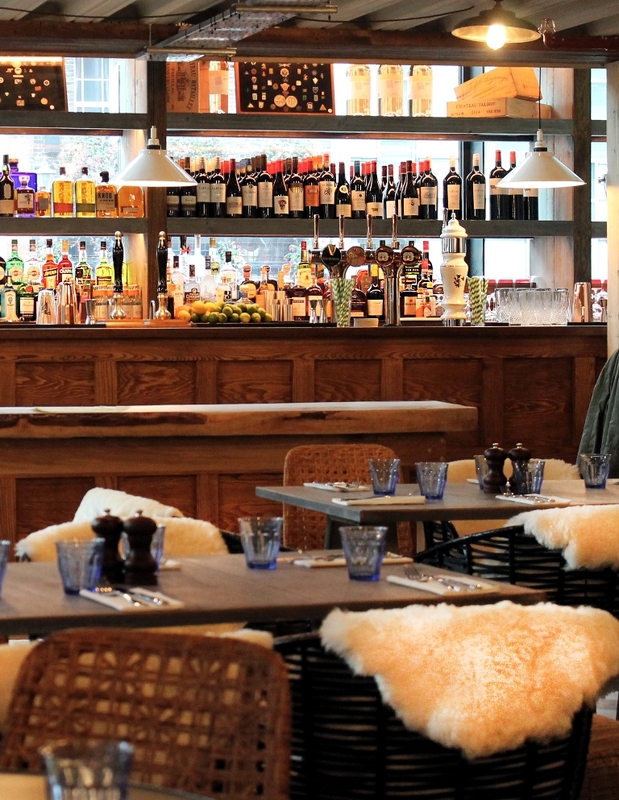 Bringing the charm of The Alps to the heart of the capital is The White Haus in Farringdon with its unique, timber clad, chalet-style bar and dining room, complete with a bookable vintage cable car. 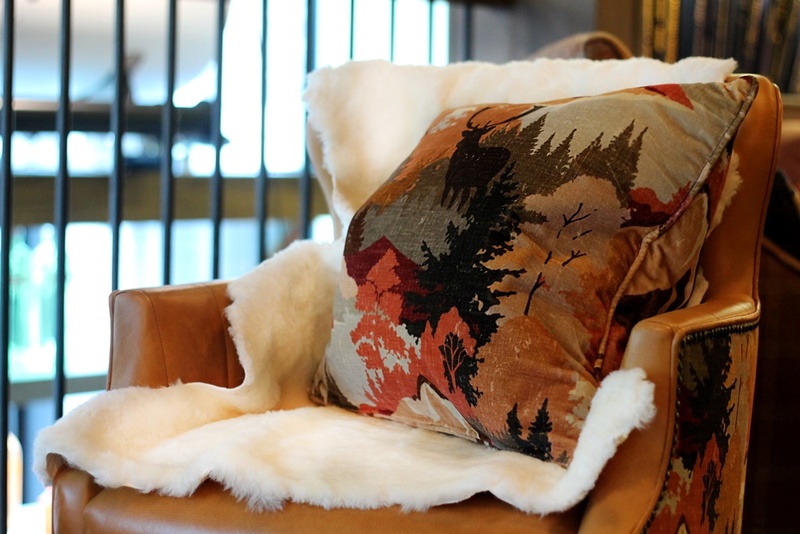 Spread across three floors, interiors are rustic with cosy corners featuring sheepskin throws, ‘snowflake’ chandeliers and quirky cuckoo clocks. Old skis, mittens, photography and other memorabilia comes courtesy of the Ski Club of Great Britain, whilst a full-size TV shows old ski movies and winter sporting events. 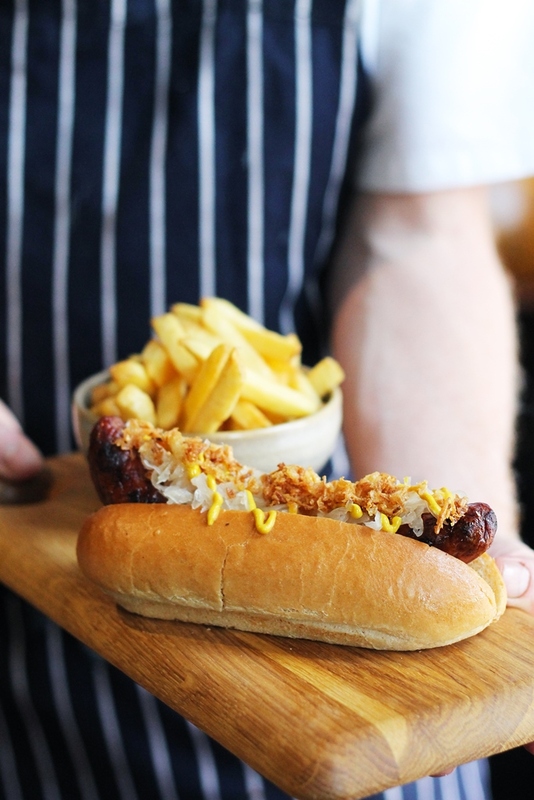 From schnitzels and sauerkraut to Swiss beer-battered fish and chips and sharing boards of Baked Mont d’Or, pickles and potatoes, the menu takes inspiration from the Alpine countries of Switzerland, Germany, Austria and France with an all-day menu from Executive Chef Jamie Polito and Head Chef Dan Davies. Open for breakfast, The White Haus provides a tip-top start to the day with the likes of a ham hock and Emmental croque monsieur; warm pain au chocolate; or the Haus Breakfast – a take on the English full works with Bavarian sausage, smoked streaky bacon, grilled tomato, potato rosti and fried eggs. For the more virtuous, there’s sesame yoghurt with fresh fruit and chia honey sitting alongside freshly squeezed juices and smoothies such as apple, kiwi and spinach. 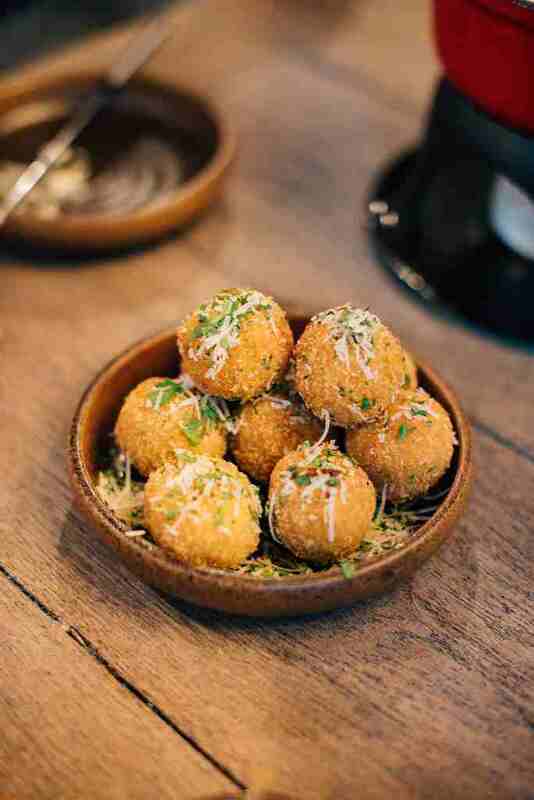 The main menu features sharing plates and bar bites such as pretzel with horseradish crème fraîche; beetroot hummus with chèvre, mint, hazelnut dukkah and pitta bread; and ham hock and taleggio cheese croquettes with grain mustard mayonnaise. 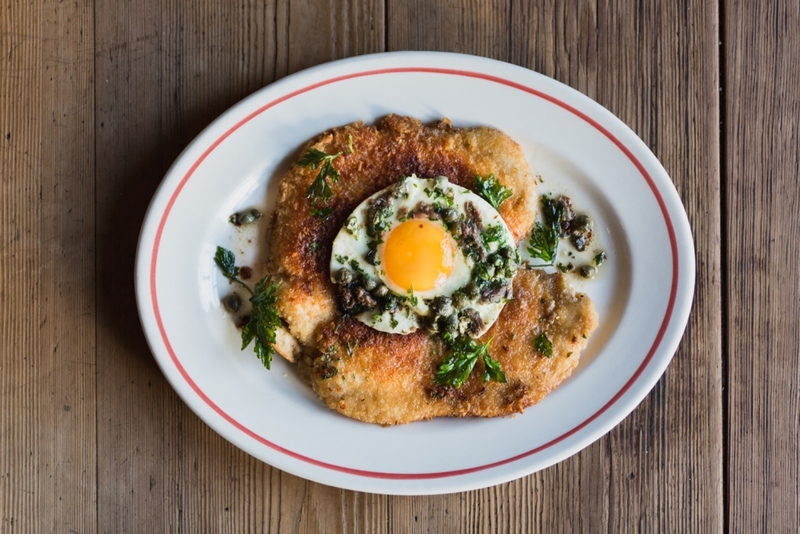 Larger plates include a classic chicken schnitzel Holstein with fried egg and anchovies; a gluten-free tartiflette with green salad; or a sharing veggie board of baked Édel de Cléron vacherin, pickles and potatoes. 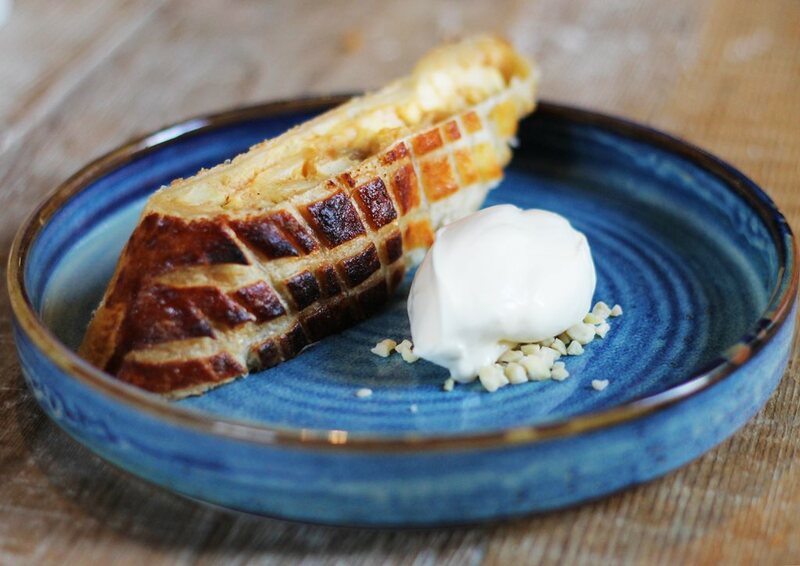 Finish off with homemade apple strudel and crème fraîche; hot chocolate mousse with vanilla ice cream; or a typically Alpine fruit tarte aux myrtilles. The White Out bottomless brunch, every Saturday between 10am and 4pm, is a smörgåsbord of treats. For £45 per person, enjoy two hours of unlimited prosecco and Bloody Marys alongside a selection of pastries, pretzels, toast and jam, followed by two dishes from the ‘brunch board’ laden with all your favourite dishes served canapé-style. 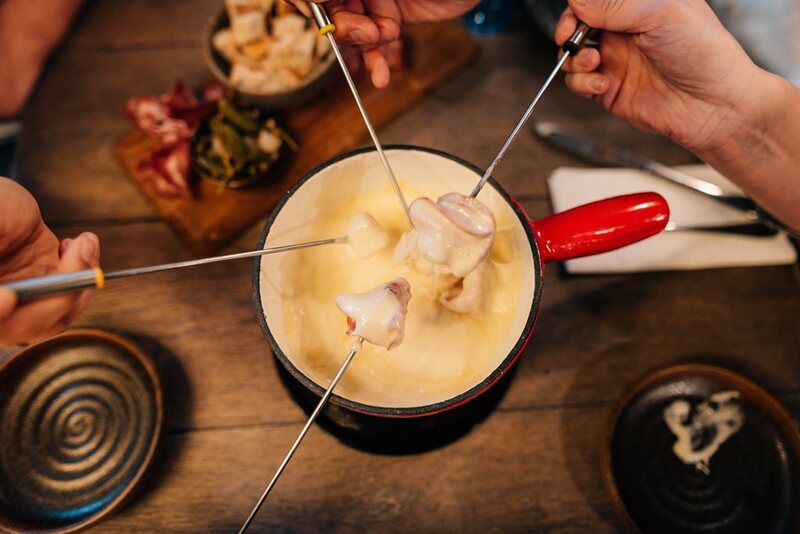 Choices include Haus-style baked eggs; potato rosti with halloumi and tomato; kedgeree risotto balls; avocado crostini with a soft-boiled egg; and a cheese fondue pot. The après ski vibe is taken seriously at The White Haus which means a seriously good drinks list. 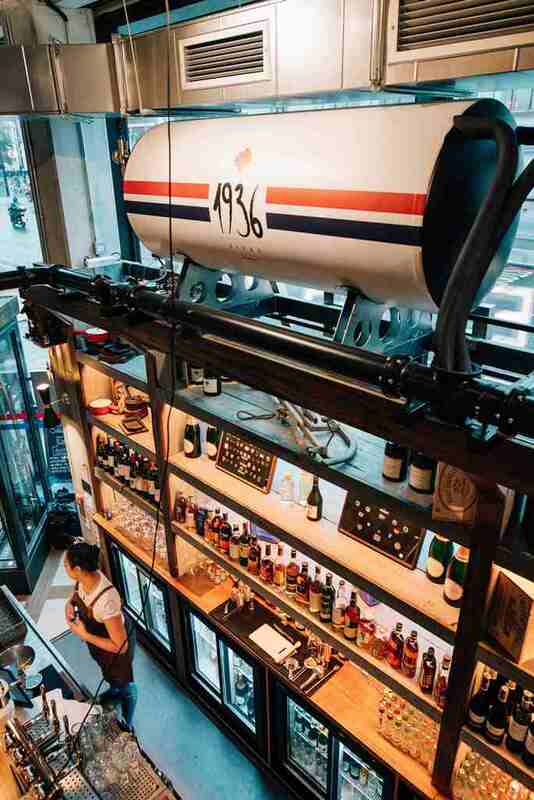 In prize position, in white and red tanks above the wooden clad bar, is the Swiss lager, 1936 Bière, dispensed fresh to your glass for a perfectly crisp finish. Other craft beers and ciders on offer include Beavertown Neck Oil, Aspalls and Vedett Extra White. The wine list has been curated by master of wine John Clevely and features a wide selection of European serves, including dry white Cantine Volpi Gavi Di Gavi, delicate Château de Fonscolombe ‘Gold Label’ rosé and elegant Louis Latour Valmoissine Pinot Noir. A selection of affordable sparkling wines and magnums are also available for those special occasions. Signature cocktails, shaken up by the bar’s mixologists, include the Salted Caramel Old Fashioned, Persian Lime & Nori Margarita, Black Cherry & Amaretto Sour and a barrel-aged Bordeaux Negroni with seasonal drinks in the form of hot toddies, ‘ski shots’ and vin chaud. When it comes to celebratory affairs – from meetings through to parties – there’s two private rooms and a choice of menus, from sit-down meals through to buffets and canapés. 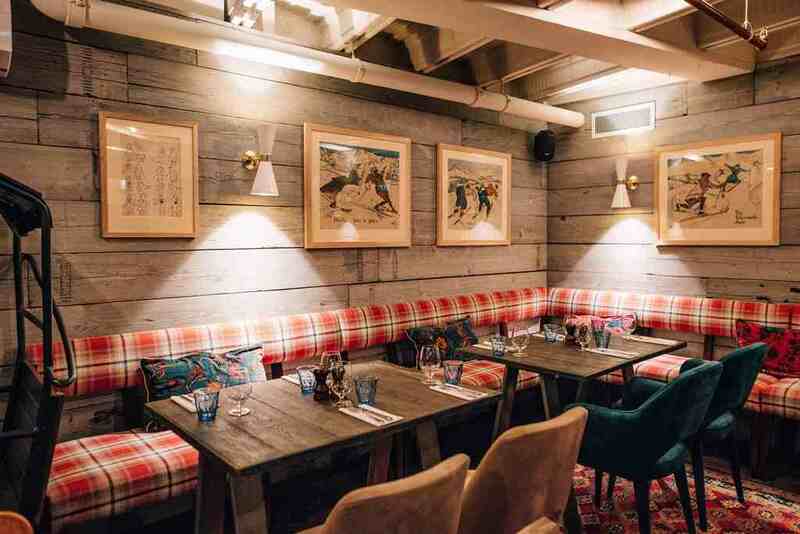 The Pery Room, with its cladded walls and ski memorabilia, is a flexible space, complete with its own bar and a dining area for up to fifty, with a separate dining room for twenty seated. Upstairs, the balcony level can also host up to fifty guests but offers a more casual vibe with its library-style lounge, roaring fireplace and TV showing old ski movies. Small, but perfectly formed group? 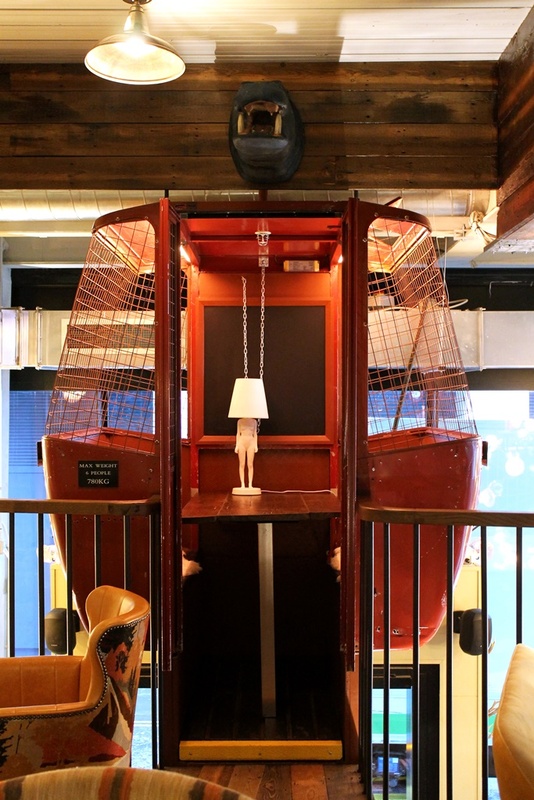 Enjoy drinks and/or dinner in The White Haus’ vintage ski lift overlooking the main dining area below. The team can also offer full venue hire on Sundays throughout the day. To book your event, email info@thewhitehaus.co.uk or call 020 3951 0771. The White Haus is all about good times and good friends with a programme of activities to ensure that this pub becomes your favourite local – check out the mid-week £10 ‘Steins & Sausages’ deal, DJs every Friday from 7pm and a whole host of ‘Ski Sunday’ social events in association with the Ski Club of Great Britain, as well as all the major sporting events screened live.